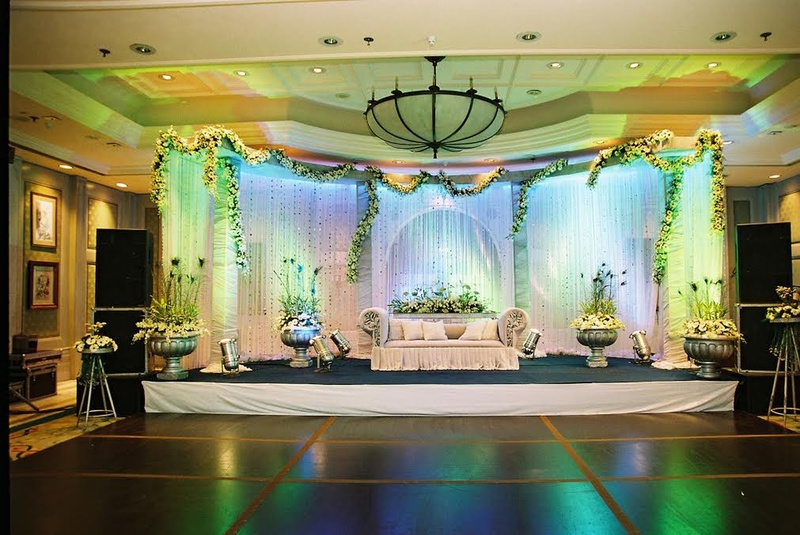 With over 20 years of experience, Jain Decorators, Mumbai are one of the best in the city. 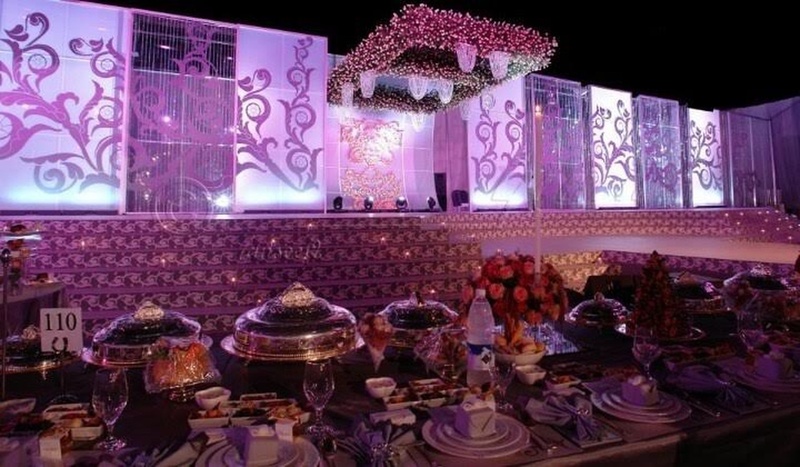 Jain Decorators understand the various needs of weddings and all the functions involved and lend a unique touch to every function's decor. 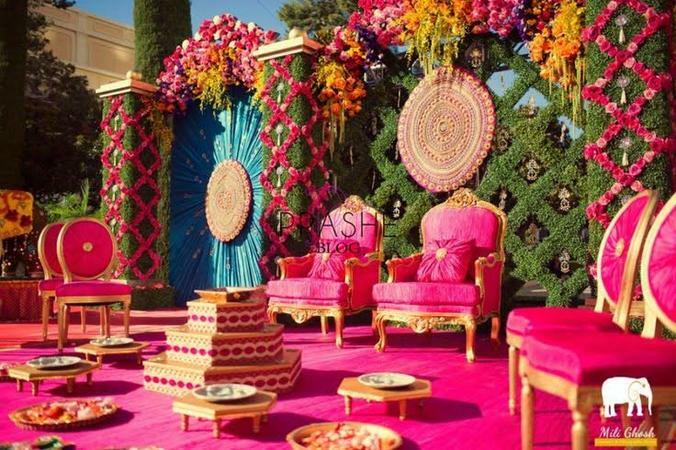 Great experience in big fat indian weddings. 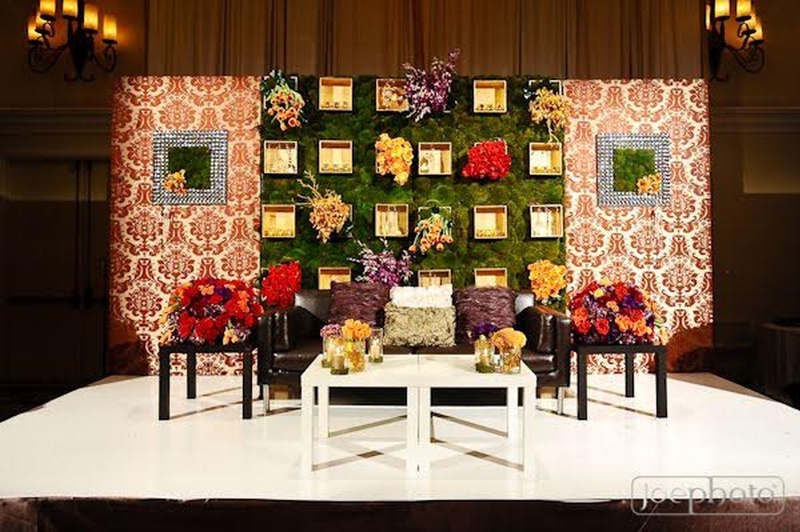 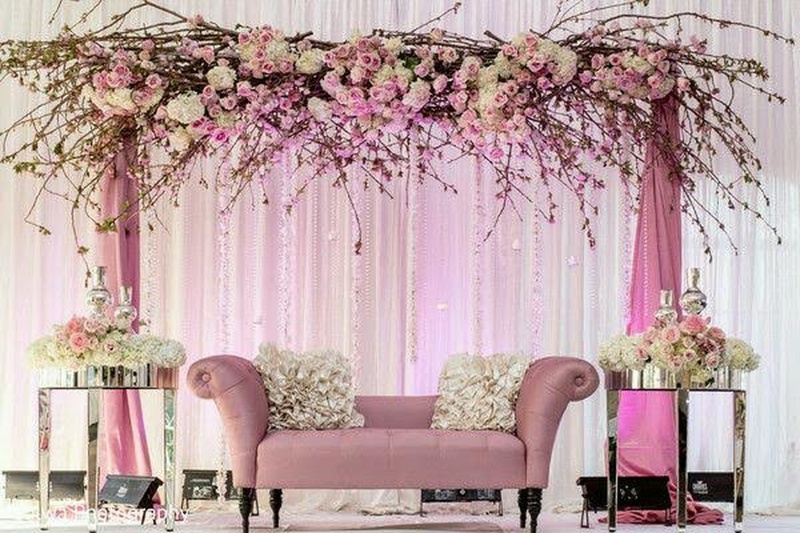 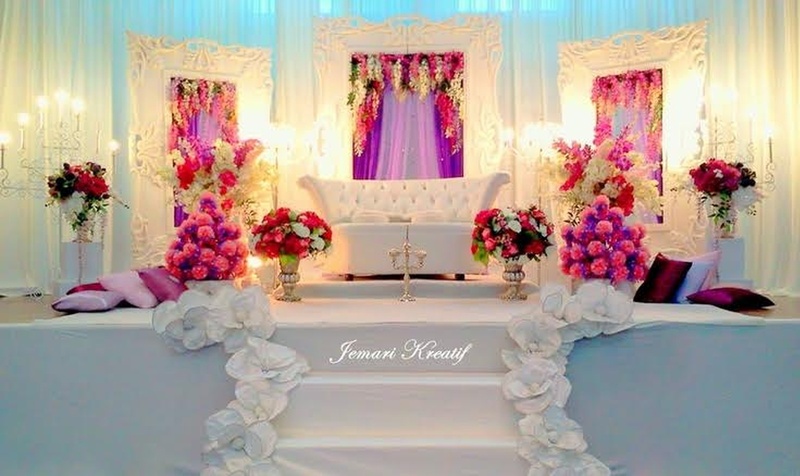 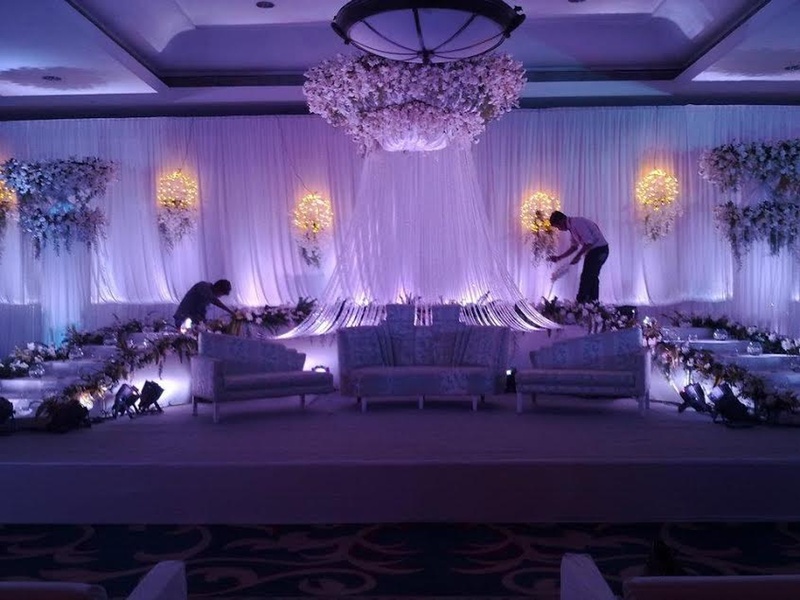 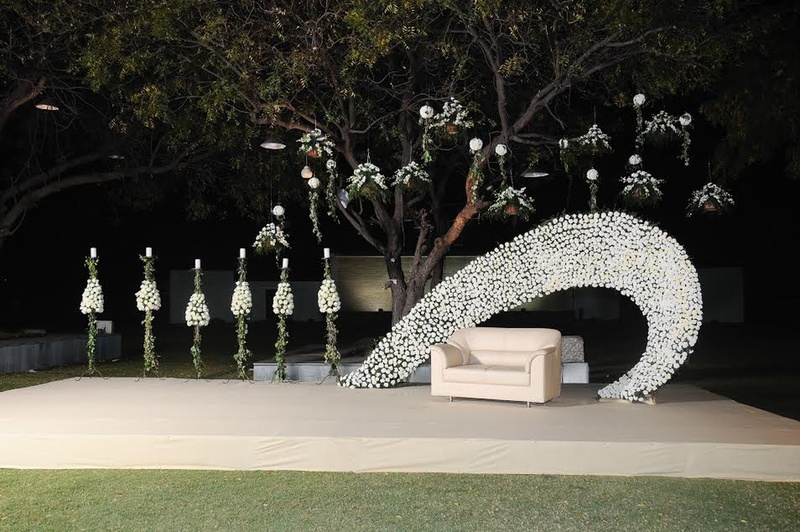 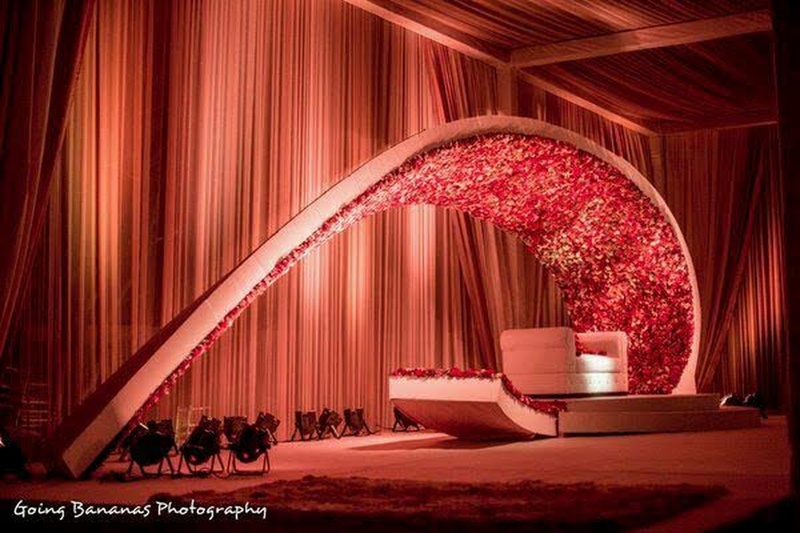 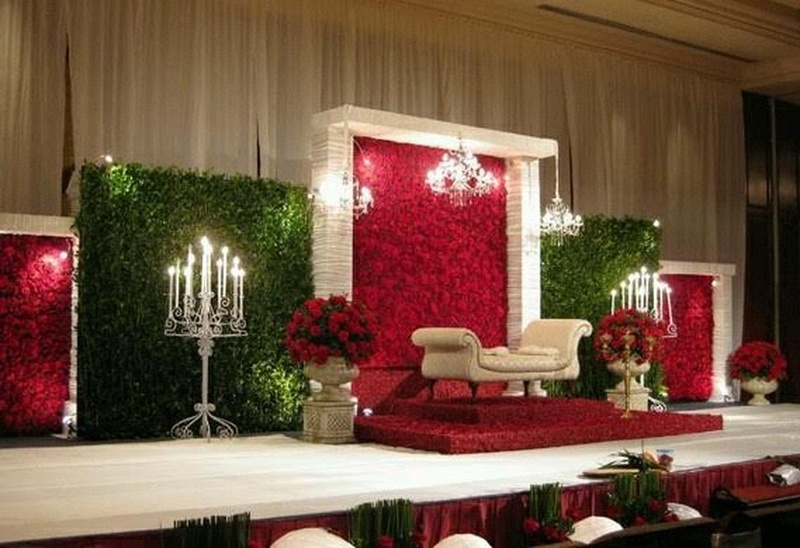 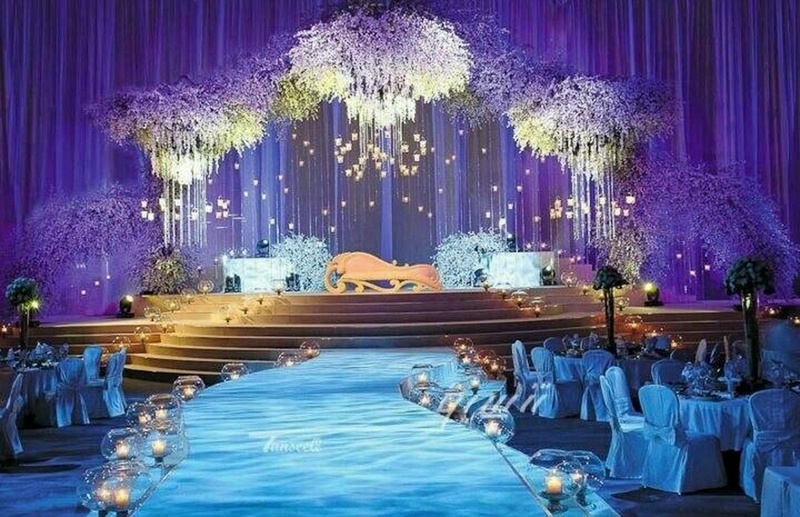 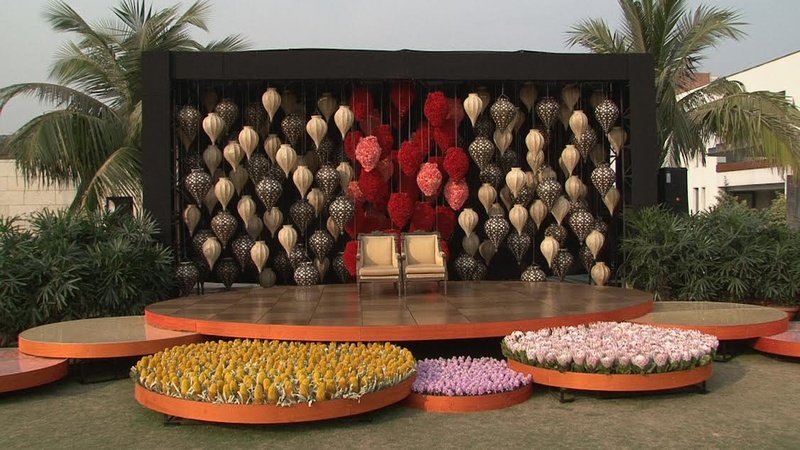 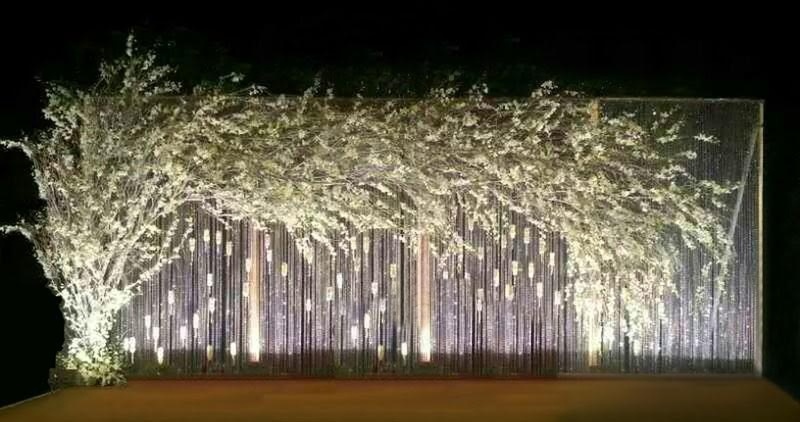 Jain Decorators is a wedding decorator based out of Parel, Mumbai . 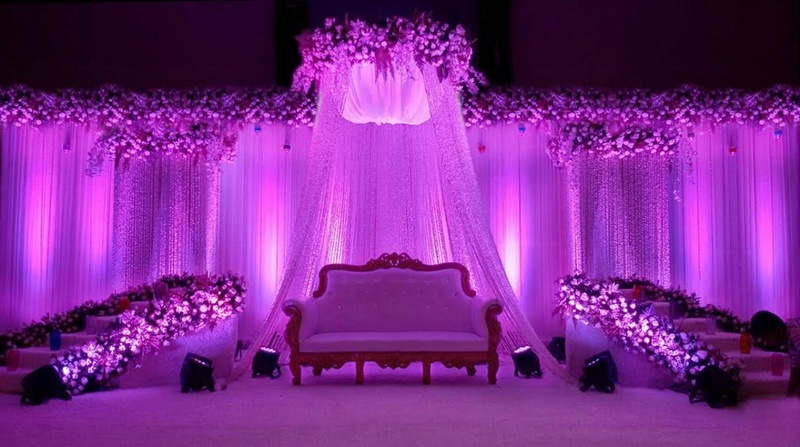 Jain Decorators's telephone number is 76-66-77-88-99, address is Shivsairaj,Parel bhoiwada. 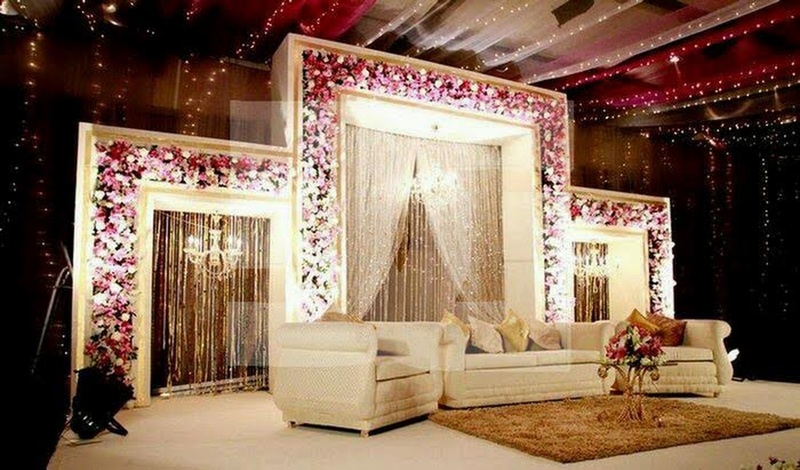 In terms of pricing Jain Decorators offers various packages starting at Rs 1000000/-.